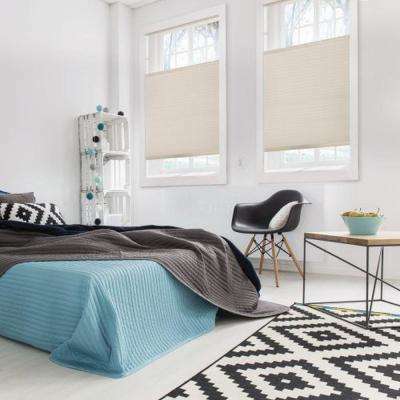 Light filtering shades bathe your room in warm light while filtering out harsh glare and harmful UV rays. 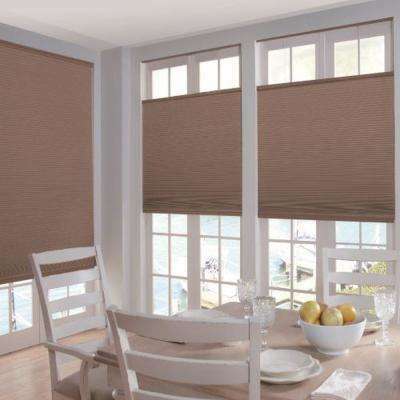 Keep outside light out, maintain your privacy and improve energy efficiency with these shades. Block out most natural light with room-darkening shades. Perfect for bedrooms or any room where you may want more privacy.